Check out coupon sites like Groupon for special deals on restaurants in your area, or check restaurant websites to see if they have any specials or coupons you can use. Lunch is typically cheaper than dinner at most restaurants to begin with, and many restaurants have lunch specials to get people in during a slower time. Happy hour is also a good time to hit a restaurant- there are often reduced price drinks, and you can order a few small plates that will be cheaper than a full dinner. If you go out to eat a meal, don’t order soda, bottled water, or cocktails, since the markup on drinks is really high. Ask the server for tap water and you’ll keep your final bill down by a lot. Most restaurant portions are very large, so you can share a main course with someone else- a huge savings. Or order your own, and take home half to eat the next day. Two meals for the price of one! If you get to the restaurant starving, you’ll be tempted to order too much. Have a small snack, like a handful of nuts, or some veggies, before you go out. Always check the bill before you hand over payment; make sure there are no mistakes and look to see if a tip is included. Even if the restaurant doesn’t offer any of those, let your server know if you’re celebrating an occasion and they might just throw something in for you. If you’re paying anyway, you might as well get some points, airline miles, or cash back out of it. 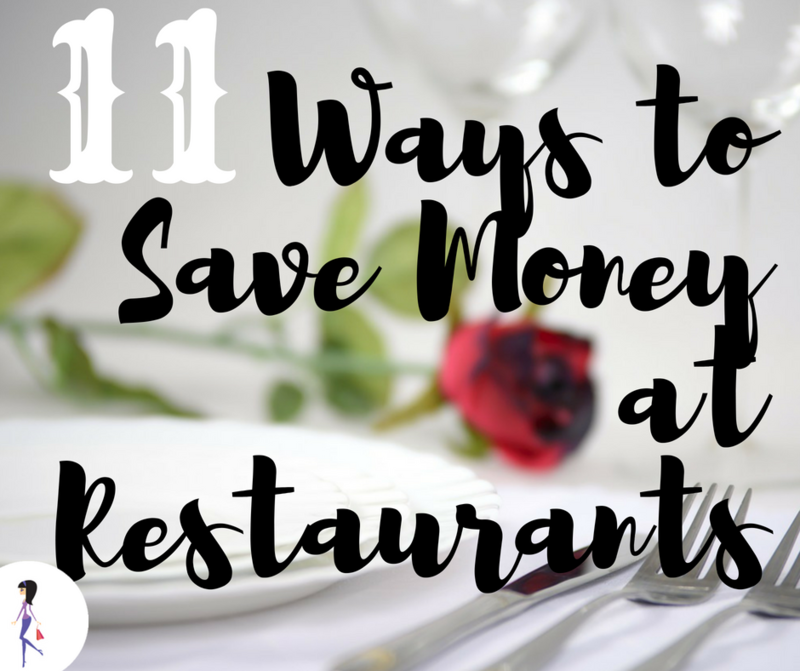 Eating at a buffet or self-serve type of place is less expensive and saves you a tip. If you don’t care too much about actually eating in the restaurant, ordering your food to go can be a little cheaper. Order something you don’t usually eat, or don’t make at home, and make sure to enjoy every bite! 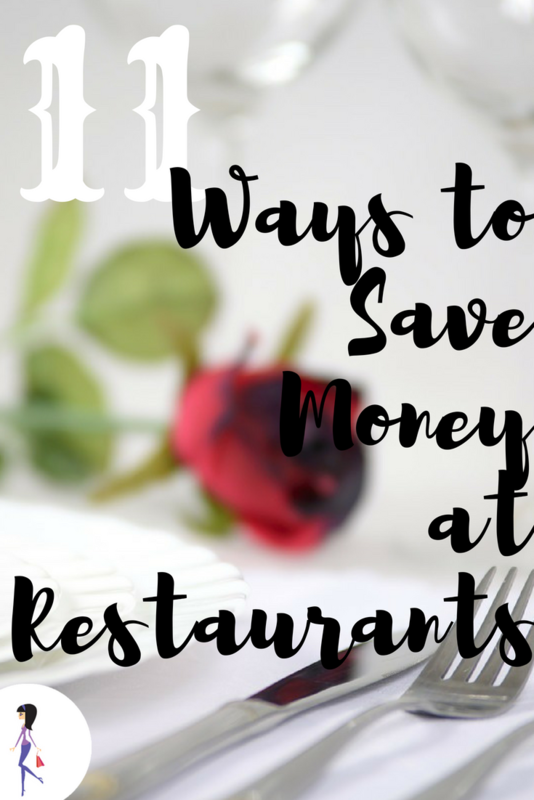 How do you save money at restaurants ? Share with us on Facebook and Twitter!